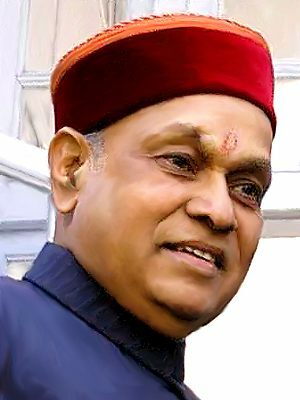 Prof. Prem Kumar Dhumal, Chief Minister, today released the Results – Framework Document (RDF) for current financial year, 2011-12 prepared by 34 Departments of the State, here today. Chief Minister congratulated the Department of Planning for preparation of RDF Compendium as an instrument to ensure that things were done effectively and efficiently. He said that the compendium contained determination of key objectives, what action does the department propose to achieve for these objectives and how to measure progress in implementing such actions. 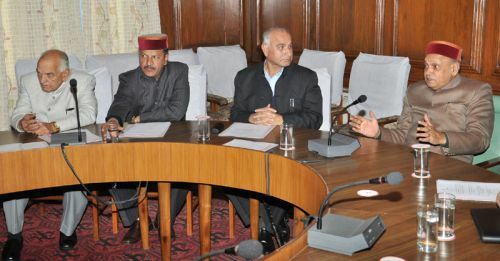 He appreciated the concern shown by different Departments, Boards and Corporations in adopting the RDF for 2011-12. He hoped that remaining departments would also prepare their document followed by each of their subordinate offices, attached offices, autonomous organizations and other such identifiable responsibility centres. He said that the State had already adopted Public Services Guarantee Act for implementation to deliver people essential services within the provided time frame and district administration would be a focus area under such initiative. He hoped that entire State Departments would be covered under the document in near future to implement all policies and programmes with result oriented framework. Dr. Prajapati Trivedi, Secretary, Performance Monitoring and Evaluation System, Cabinet Secretariat, Government of India, who had been a guiding force in preparation of the Document, gave a detailed presentation over the RDF adopted by different departments of the Union Government.